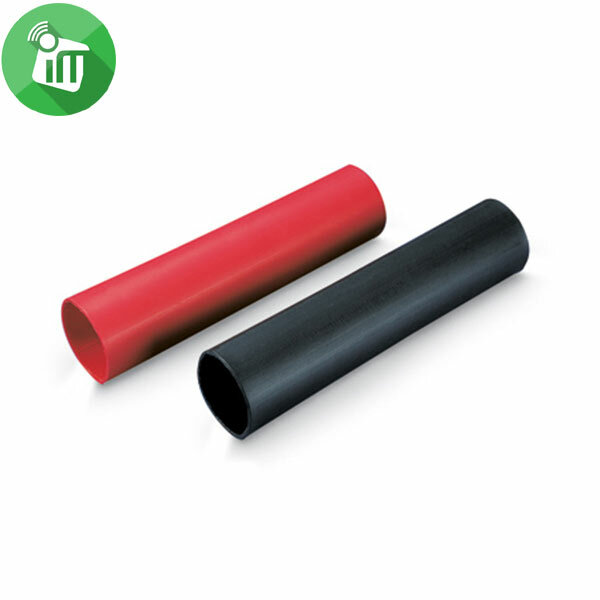 These cord protectors are lightweight, durable and will easily fit a variety of cord types. 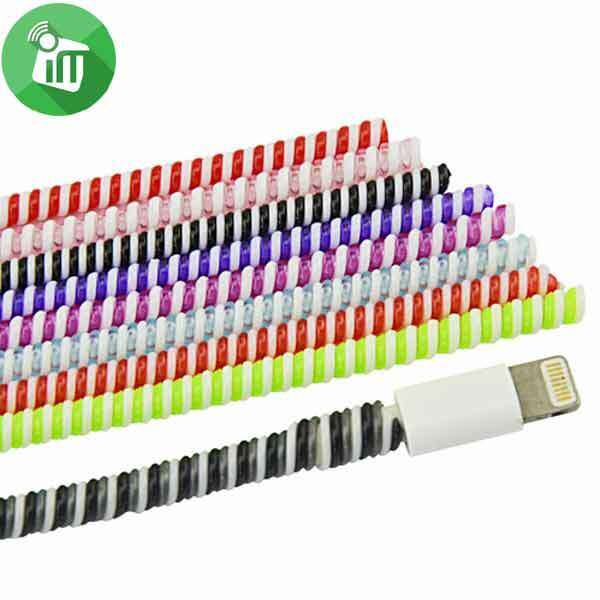 They can protect your iPhone/iPad/Samsung/LG/HTC/Sony charging cables as well as earphone cords from dirt, frays, tangles and knots. 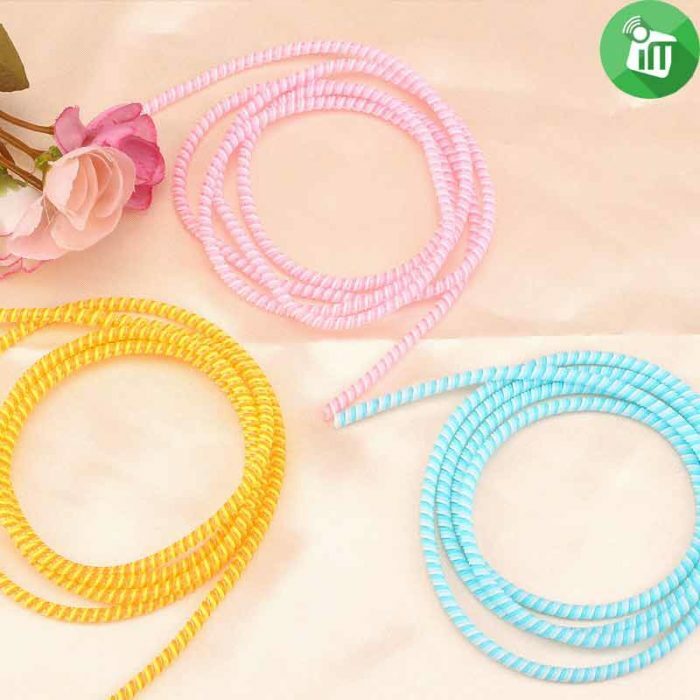 Stand out from the crowd by combining different colors, you just need take little time to finish this simple DIY work, then you’ll get a brand new cord of your own that you never expected. 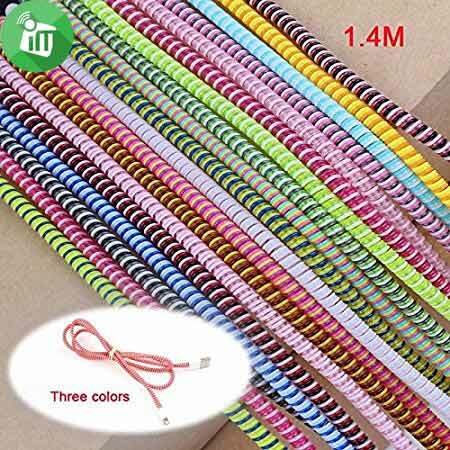 All things are difficult before they are easy, wrap with 1 rope , at the beginning may takes you much of time, just relax & concentrate, 100% sure you can finish it within 10 minutes. 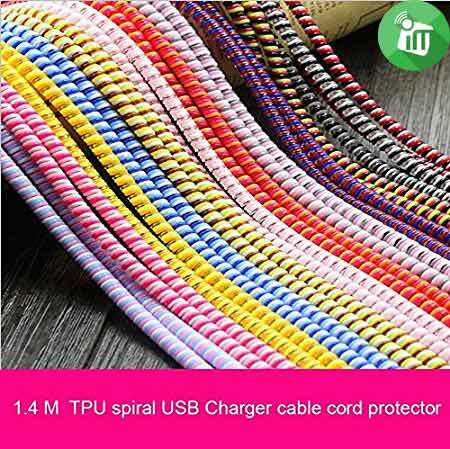 Random color Tricolor Spiral Cable Wrap 140cm . 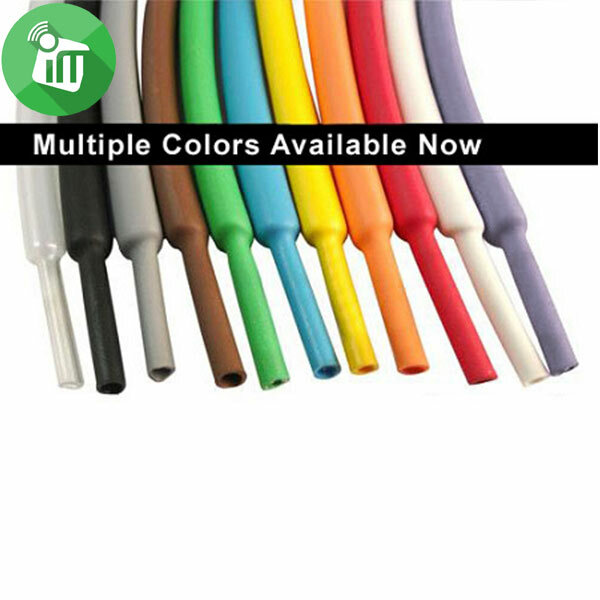 ♦Protect your wire and cords from dirt, frays, tangles and knots. 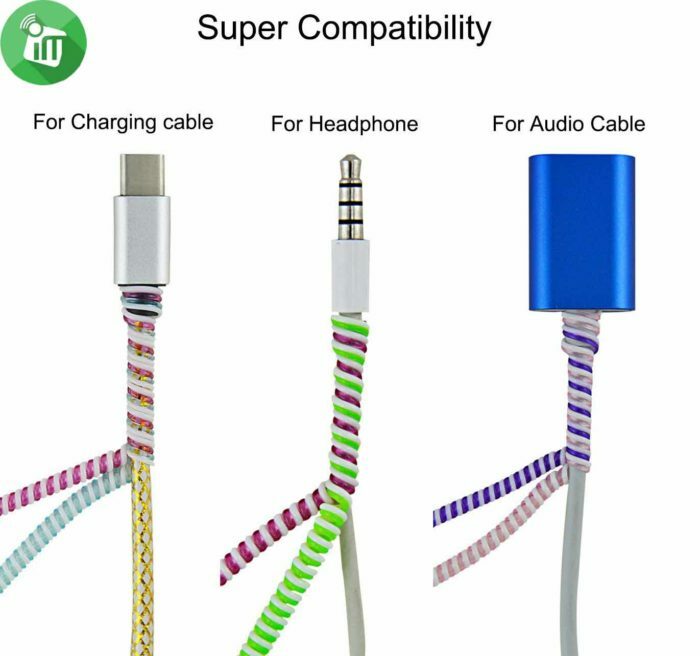 ♦Prolong the life of your cable and avoid your cable getting mixed up again. 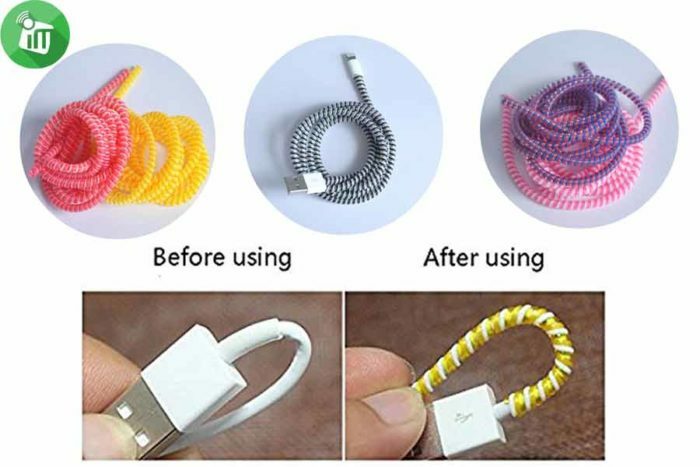 ♦Prolong the life of your charging cables and earphone cords. 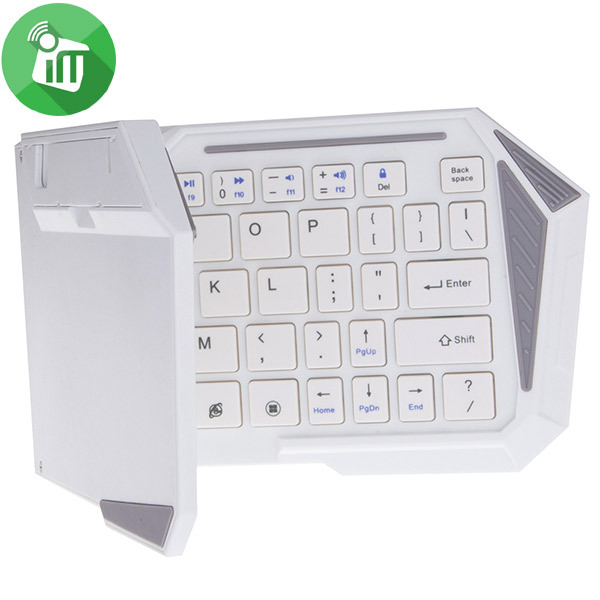 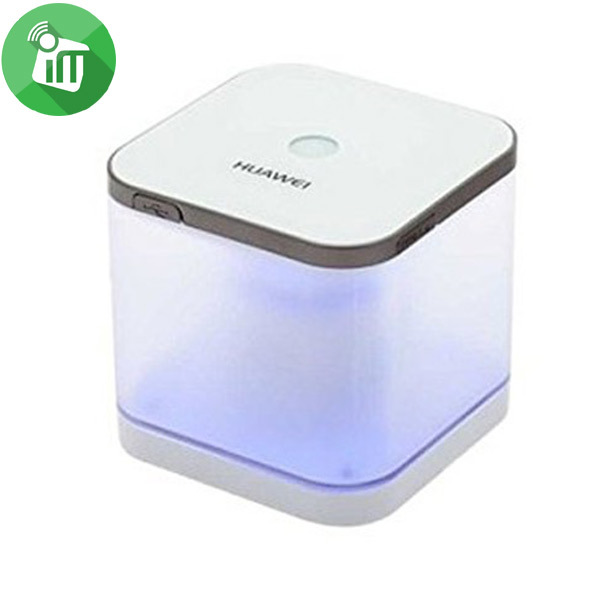 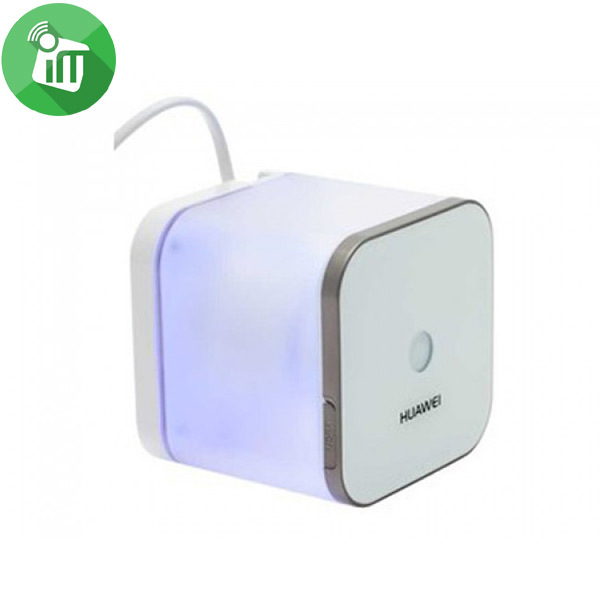 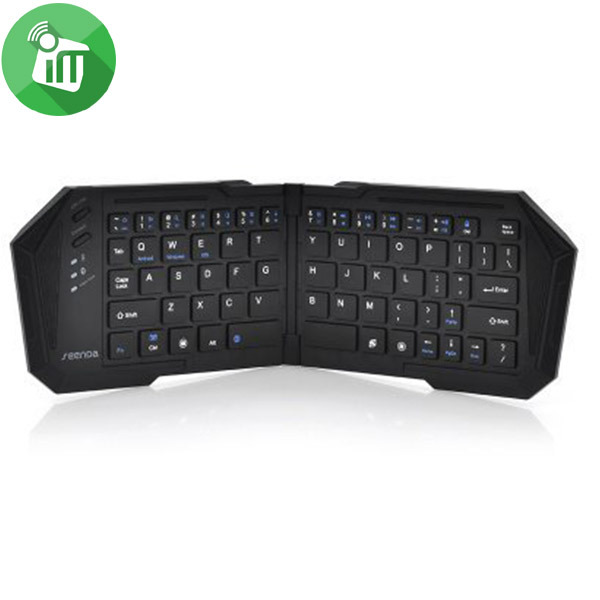 ♦They can also protect your pets from the dangers of chewing on electrical cords. 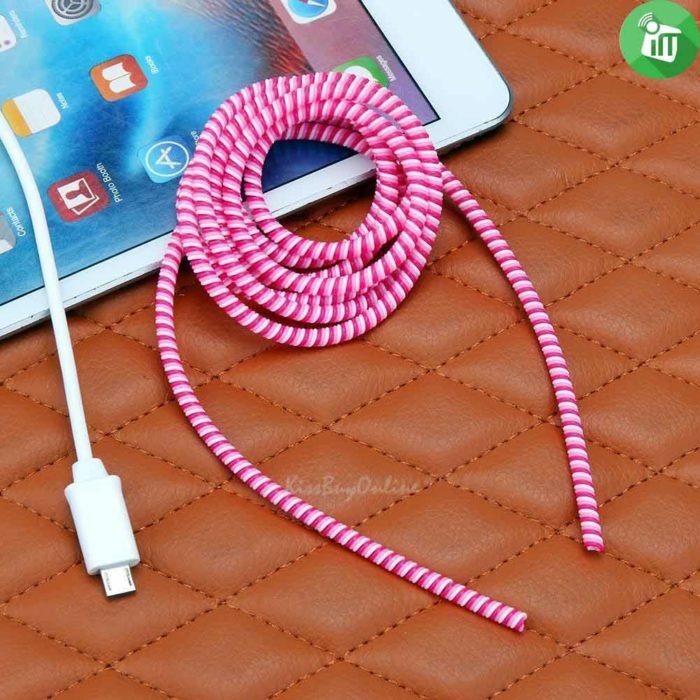 ♦You just need take little time to finish this DIY work, then you’ll get a brand new cord. 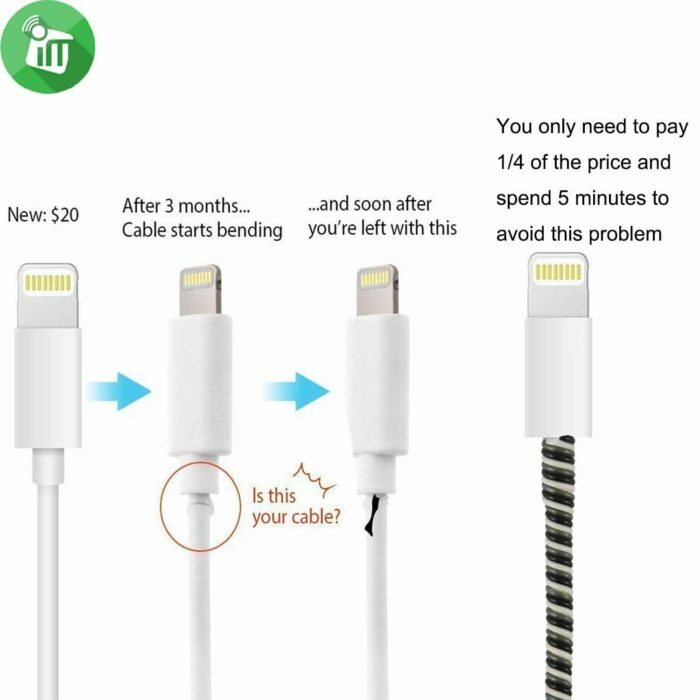 *Clean the cable(not included) before you start. 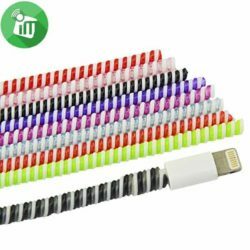 *Our product length is 140cm/55.1 in,please measure the earphone or non-standard cord length to see if you’ll need 2 sets to complete when it’s longer than 55.1 in(4.6 ft).